Choose Your Resume Writer Well! 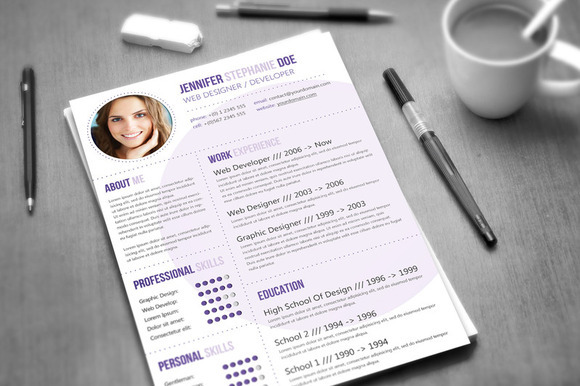 Resumes play an important role when you appear for the recruitment process. So in case, you turn out to be someone who is not too sure about how an apt resume should be drafted, it’s time for you to hire professional resume writing services. The companies that offer professional resume writing services, will draft a resume that is competent enough and is customized as per the client’s requirement. Make sure that you get a bottom-line price. In case, you find some edits and changes to be made in the resume, get a statement. Else, you might have to pay for every edit the writer makes. Know what you are paying and how much the worth is. After all, it’s your hard-earned money! Once you have approached a resume writing company, you’ll be asked about what exactly do you want! It is a very important question that has to be answered very smartly and wisely. After all, it will help the writer draft your resume better. Provide the writer with every bit of detail you want to be inked on your resume and wait for a great result. Offer as much of references as you can. When you put in efforts, the writer gets links that can help him draft a perfect resume. In the end, it is your resume, and you will have to work for it. Previous Post5 Tips That Can Help You Crack Psychometric TestsNext PostWhen your day job is Not something you like!